When you a color and have a little extra time on your hands, nail art is in order! 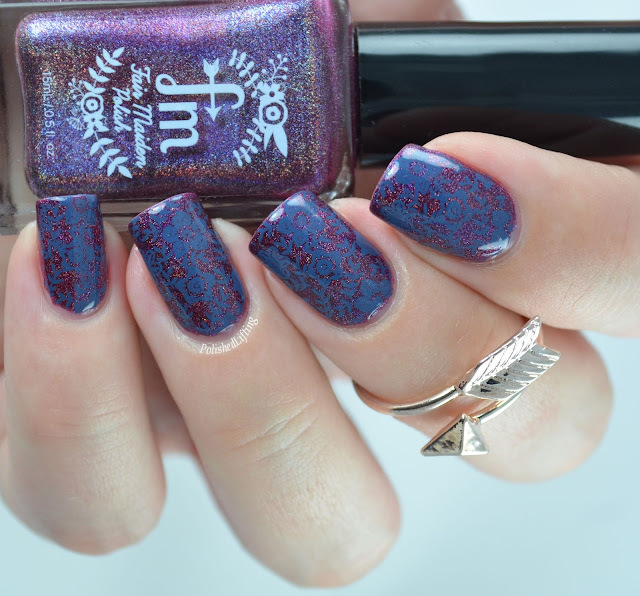 I wanted to give Fair Maiden Polish a little nod with this incredibly similar floral print. If you would like to pick up Just a Mirage or the arrow ring, they are currently available at Fair Maiden Polish.